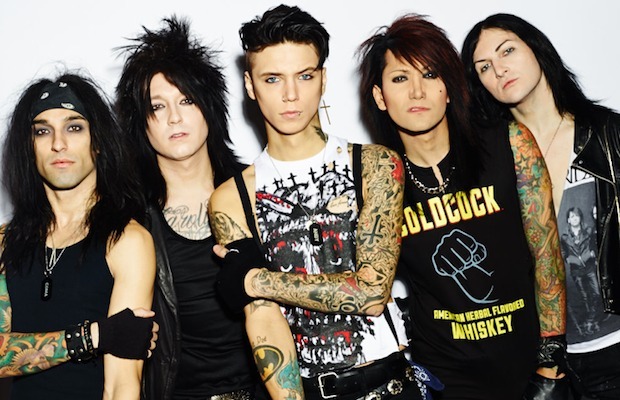 Black Veil Brides will tour the U.K. this fall with Attila and Fearless Vampire Killers. Tickets are on sale now. You can check out the full list of dates and locations below. BVB will release their fourth studio album, IV, October 28 via Universal/Republic Records. If you missed it, watch our recent interview with the band at the listening party for the album.